Category: Queens. 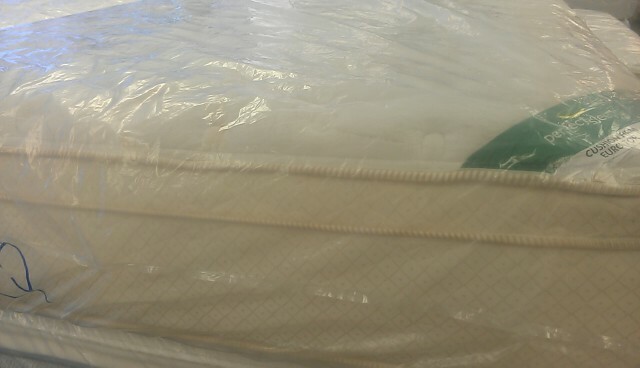 Tags: continuous coils, Convoluted foam, cotton blended top, Total Edge, Visco-elastic Memory Foam. From the brand you trust, Serta, introducing the Perfect Sleep Euro Top Firm Queen. This luxurious bed has the latest cotton blended topper combined with a memory foam product. This Firm Queen will provide the comfortable relaxation you want without the sticker shock thanks to our discounted prices. A leader in the Euro Top, Serta provides the highest quality bedding in the market. Enjoy this Queen bed in your home today. 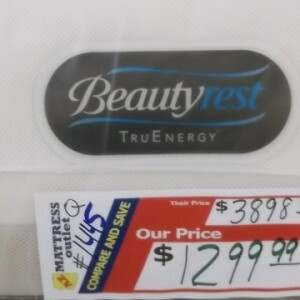 AZ Mattress Outlet provides the highest quality bedding at deep discounted prices. 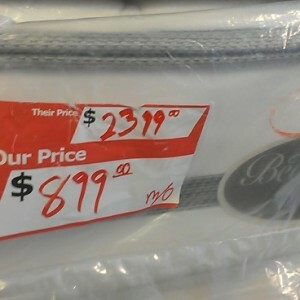 With hundreds of name brand bedding in two convenient locations, it is easy to find the perfect bedding for your home. We provide the names you trust such as Serta, Sealy and Sterns & Foster. Quick delivery and custom bedding is just some of the amazing features of AZ Mattress Outlet. Find the perfect bedding for you today.